Please select from one of the camps that you want Coach Sullivan to host in your city and someone will be in contact soon. Get started today. If you want to separate yourself at the highest level, then this is where you need to be! 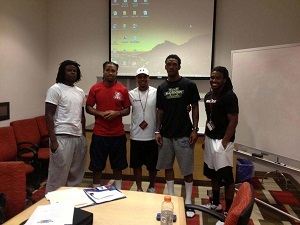 The Shutdown U “Select” Camp. This is an invitation only camp that features the best-of-the-best defensive backs at the college and high school level. Our SELECT camps are held in Phoenix, AZ. During the weekend, you will participate in four on the field intensive training sessions, film study and professional development seminars. This will give you that accelerated learning curve that you need for on the field success. 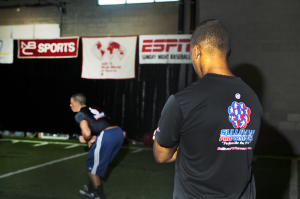 Our training methods will increase your technical skill level to translate to college level success and future NFL stardom. Coach Sullivan has developed a simple, yet sound, technical philosophy that has been taught by numerous NFL, NCAA and high school coaches. His technical progressions and concepts throughout the years have developed defensive backs at every level to become the best. These Shutdown U technique camps enhance your ability to play bump and run and off-technique based on “your” physical attributes, because no “one” defensive back is the same. 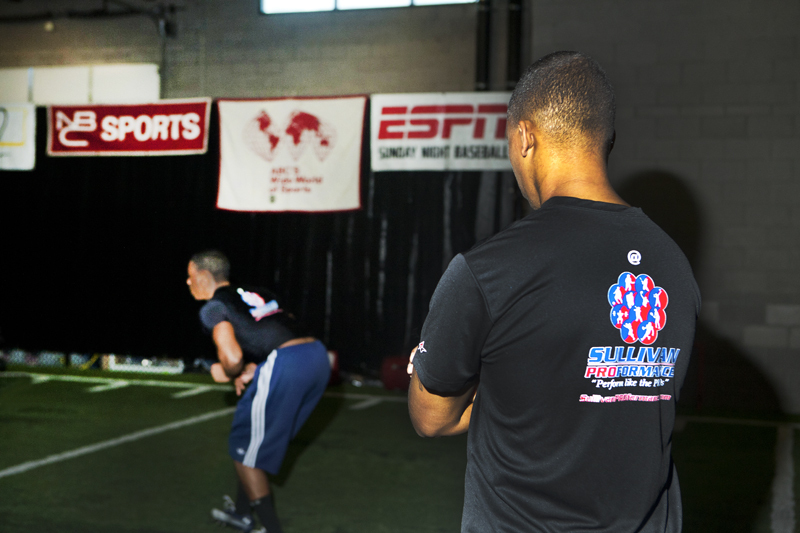 The Shutdown U technique camps will teach defensive backs the advanced and elite coverage skills needed to succeed at the highest levels. Shutdown U offers 3 types of outbound camps, please select from one of the camps that you want Coach Sullivan to host in your city and someone will be in contact soon. Get started today. Man Press Camps Please select from one of the camps that you want Coach Sullivan to host in your city and someone will be in contact soon. Get started today. Off Man/Zone Camps Please select from one of the camps that you want Coach Sullivan to host in your city and someone will be in contact soon. Get started today.